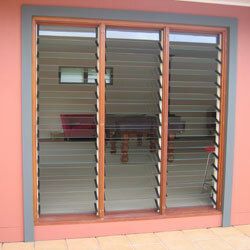 Nothing is more imortant when designing your home than the window & door selection. The 3 most important ‘S’ factors to consider are: Sustainability (Energy Efficiency), Style and Security. The whole character and thermal performance of your home will be decided by the choices you make at the design phase. 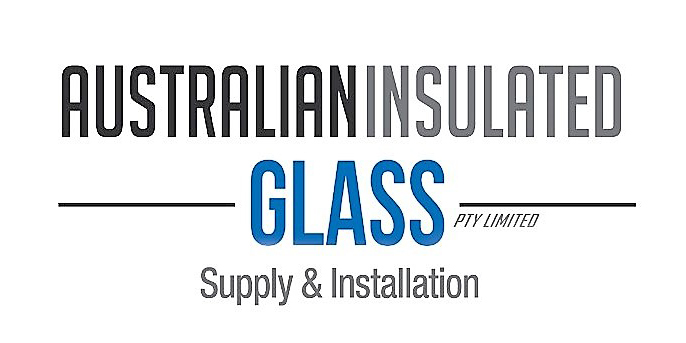 Energy Efficient Windows Australia manufacture louvre windows with your choice of fixed or moveable blades in either timber or glass. Choose from single or multiple banks of louvre galleries. The galleries come in a large selection of colour options. 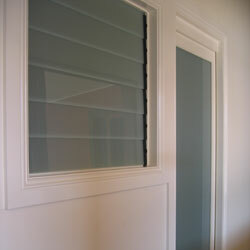 Our lovely louvre windows can be fitted with flyscreens. Are you looking to make your home energy efficient?